Do you want to expand your skills so you can explore a variety of careers in the music industry? 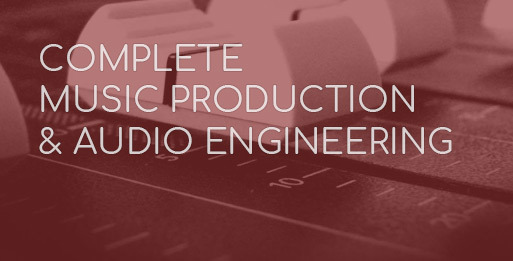 The audio engineering course will help you build the creative portfolio to do just that. Lessons are taught on the industry standard Pro Tools platform across our range of high-end studios. Using the latest SSL, Midas, RedNet, UAD and iZotope technology, you’ll have unlimited access to the studios. You’ll work on real-life scenarios that studio engineers, ADR mixers, TV producers, and sound designers come across. Expect to be challenged, recording bands and instrumentalists in a studio environment. We’ll also teach you to sync music to video games, TV and radio, along with a focus on how to score and compose for film. You’ll receive lots of hands-on training as you learn to use both analog and digital mixing desks. You’ll also use a wide range of current and ‘classic’ equipment to complete tasks. You’ll also have 9 months access to all SEM’s studios and live rooms, and access to tech support for 1-2-1 development. Audio Engineering: 1 x 6 hour daytime lesson weekly (6 months), or 2 midweek evening lessons 7pm – 10pm weekly (6 months) depending on your start date. You don’t have to be into rock music to get the most out of an Audio Engineering course. This module is still very relevant if you like electronic music! On this course you’ll build the skills required for employment in a range of areas in the industry. Ideal too if you’re a producer looking to broaden the scope of your own music and dig a bit deeper! Work experience placements are also available. These could lead you into anything from stage managing festivals, running your own studio, or scoring music for films. 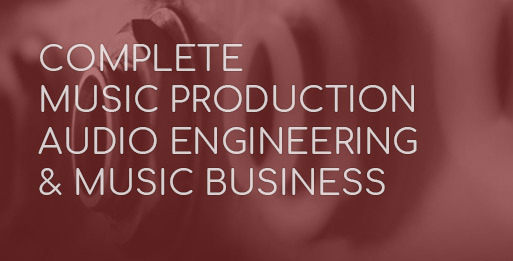 You’ll have a studio engineering skillset and a strong supporting portfolio. You’ll also understand music theory and arrangement in detail. Explore different avenues and career pathways in the audio industry. Contact us for full timetable with regards to Music Composition and Audio Engineering. From 12 – 48 months, from £53 per month.